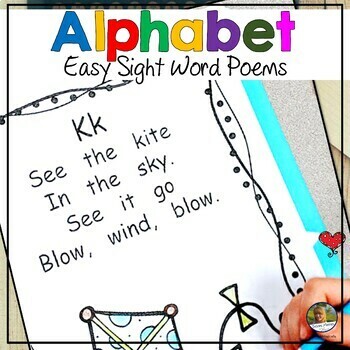 Best Songs for Letters and Sounds! 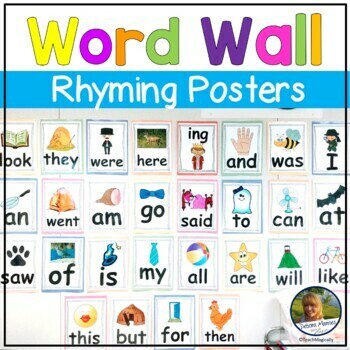 These songs are great for teaching letters and their sounds! 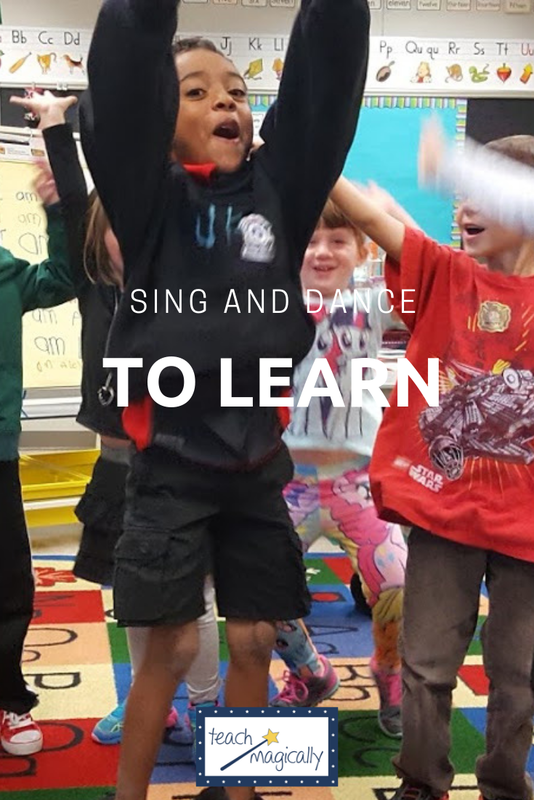 Gross motor skills are developed as the kiddos dance and sing! Plus! It's a lot of fun! 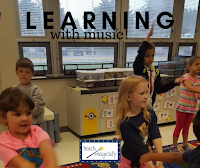 The use of music and songs has transformed learning in kindergarten. 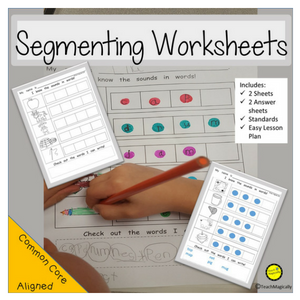 The visual along with the songs helps students learn more effectively than in the past. 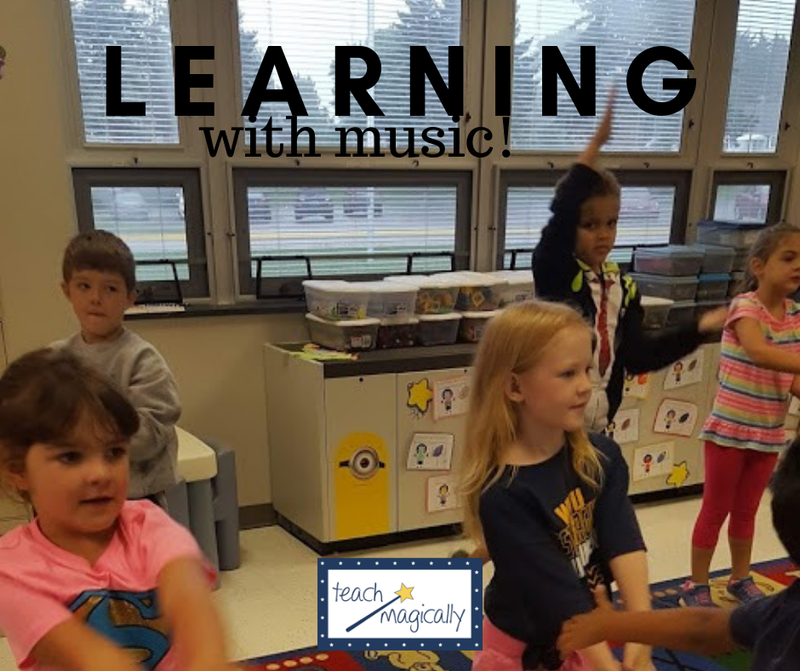 Here are the best songs I have found that help with learning letters and sounds or check out how we use movement to learn the alphabet, Fun Ways to Teach Letters and Sounds. This great song has capital and lower case letters. It provides students with hand signals. When the students create their own hand signals and/or provide different words to go with sounds, learning expands to a whole new level. This song goes through the capital letters, lower case letters and then the sounds! It is usually requested by the students each day! They love it! This goes to the best parody "What does the fox say?" Fun to do with fox masks! 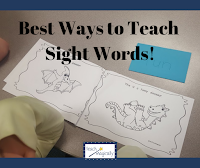 Great gross motor activity using visual letter, letter name, sound, then the student makes a connection with a word. Great fun rap with a different beat! I hope you’ve found this information helpful. 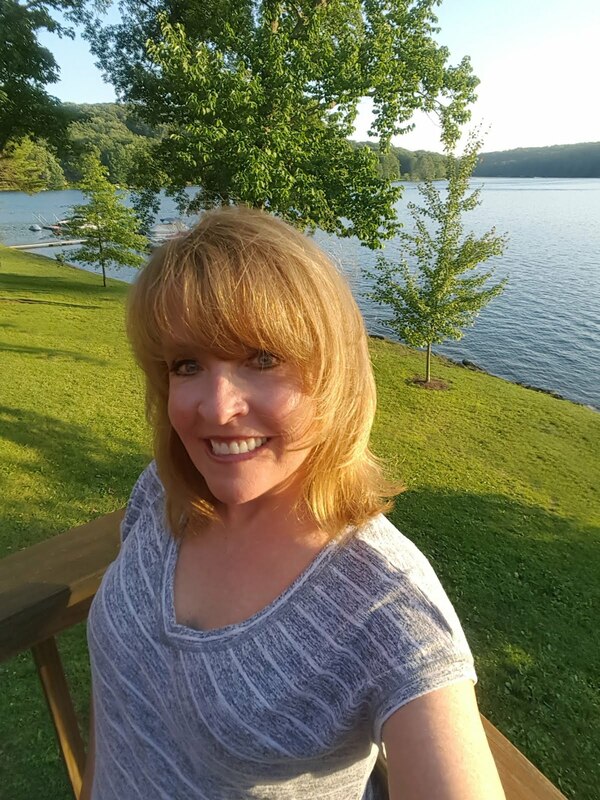 If you have any additional tips that might help a teacher, please share below in comments! Thank you for sharing these songs! I have been wanting to incorporate more music into my classroom and these look like a great place to start. The kids love the ABC's rap, too! So much fun!